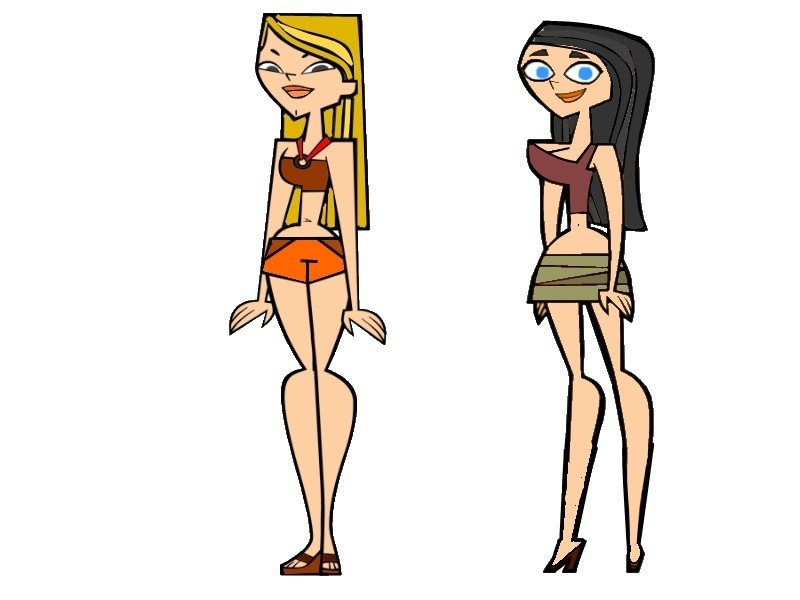 Heather and Lindsay ColorSwap whoÞs better??. . HD Wallpaper and background images in the ilha dos desafios club tagged: tdi total drama island total drama world tour total drama action.tdi color swap.